Our wedding was the memorable event of which I had always dreamed. 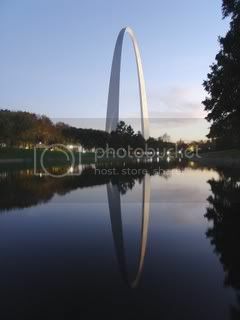 St. Louis has so many options for guest activities, it was the perfect setting to host our family and friends, most of which were from out of town. We were working on a tight budget which can be difficult when getting married in a large city, but were able to incorporate all the high end details I preferred in a beautiful setting. The vendors we used made that possible. The staff at The Cakery were professional and were willing to accomodate any request. 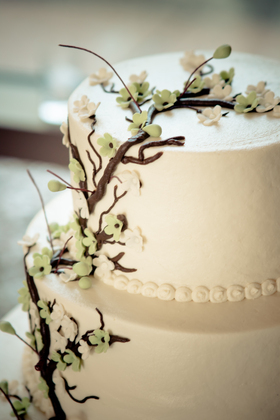 We received multiple compliments on the appearance and taste of our wedding cake from guests. 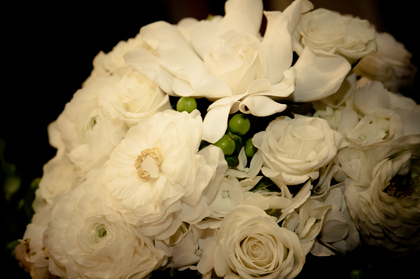 Mr. Lee Martin at Meleana's Flowers came highly recommended by our wedding caterer and lived up to every expectation. He was willing to work within my budget and satisfy my requests for specific floral varieties. Beth and Carrie make beautiful, handmade letterpress prints and invitations. They worked with me to make custom invitations for our wedding at a very reasonable price. We had an amazing cello and guitar duo perform Beatle's selections for our wedding ceremony. They will perform many requests with advance notice and are also extremely accomodating in scheduling, as they also played for the first hour of our reception. 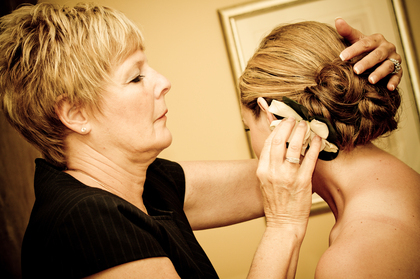 Tami specializes in bridal hair and makeup. She has her own line of makeup that not only looks amazing, but will remain the same from the start of your day until the end. 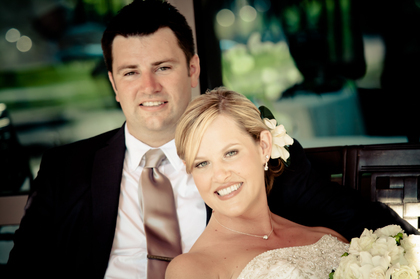 Our wedding was outside in July where the temperature was in the 90s with high humidity. My makeup did not run, smudge or wear off. 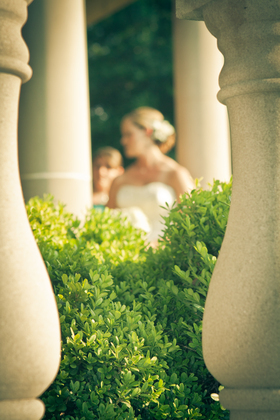 The garden is not only a well-known St. Louis landmark, but a beautiful backdrop to any wedding. Catering St. Louis works exclusively with the garden for events. 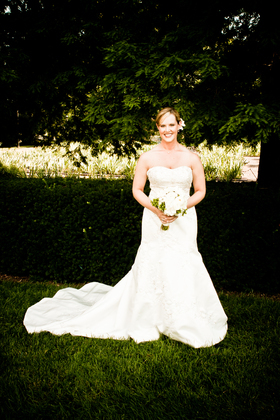 We hosted our ceremony and reception both through them and were not disappointed. It was like having a built in wedding planner.